Tight But Loose » TBL GOES DIGITAL! ISSUE 39, 40, 41, 42, 43 and 44 AVAILABLE AS A DIGITAL DOWNLOAD VERSION – DETAILS HERE! Home » TBL GOES DIGITAL! ISSUE 39, 40, 41, 42, 43 and 44 AVAILABLE AS A DIGITAL DOWNLOAD VERSION – DETAILS HERE! 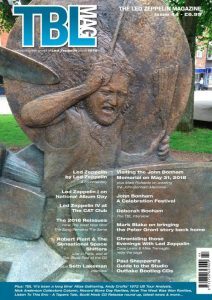 I am pleased to announce in an exciting new development, TBL has linked up with the Magzter Digital Newsstand to produce a digital edition of the TBL magazine. 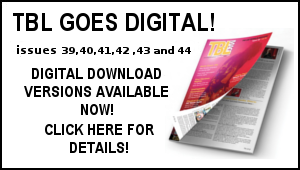 TBL 39, 40, 41, 42, 43 and the latest issue 44 are available now via Magzter as a digital download for iPad and Android formats. 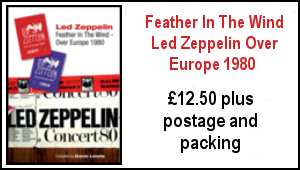 The Tight But Loose magazine has long been established as the key regular Zep written source. The launch of the magazine in digital format via the Magzster Newsstand, therefore represents a major step forward in reaching out to enthusiasts of the band throughout the globe. 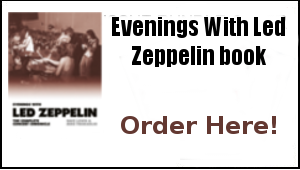 Online readers will now have access to this essential Zep read at the mere touch of a screen. 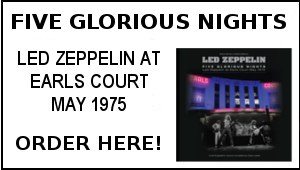 Each issue adds a fresh perspective to their appreciation of all things Led Zeppelin. 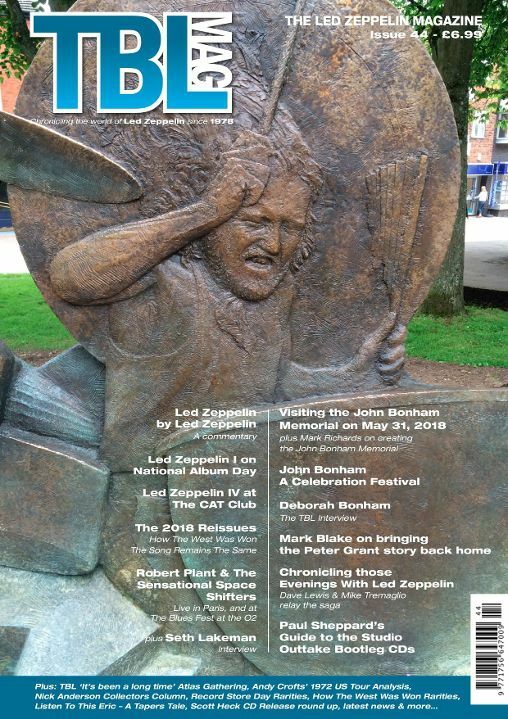 “I’m so pleased to hear that TBL will be available as a digital publication. I’ve subscribed to the print version of TBL for many years, and I certainly will continue doing so. In my view, nothing beats TBL in hard copy for reading enjoyment, especially over the long-term. THIS GOES STRAIGHT TO THE NEW ISSUE 44 – OTHER ISSUES ARE ALSO LISTED.